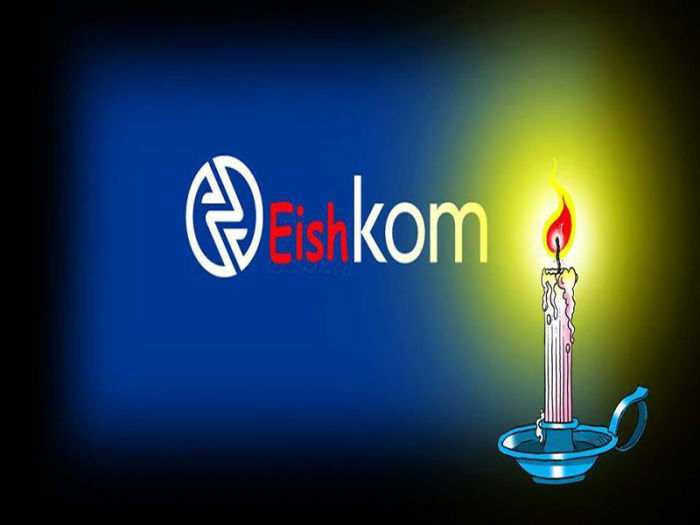 Eskom is an utter disaster; financially and operationally, said George Glynos, Head of Research at ETM Analytics on Tuesday. The deeper you look into what’s going wrong operationally, he said, the greater the clarity in understanding how the crisis at the utility got to this point. South Africa is currently at stage three load shedding. On Monday, in a bid to save the grid from total collapse, Eskom shed the biggest load since it started doing so in January 2008. Eskom wants the National Energy Regulator of South Africa to grant it a 15% increase in electricity prices in each of the next three years. Eskom reported electricity sales of 212 190 gigawatt hours for the year ending March 2018 – the lowest annual total since 2003. South Africans are responding to price hikes and load shedding by adopting alternative power sources such as gas and solar panels, resulting in rapidly reducing demand for electricity from Eskom. The Money Show’s Bruce Whitfield interviewed Glynos. Until we change the ultimate culture of this government and the ideologies that rest within the ANC I suspect we’re going to be dealing with these issues for many years to come.